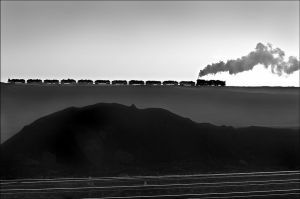 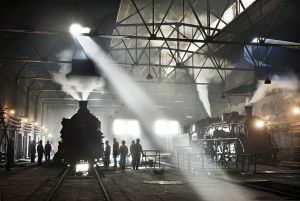 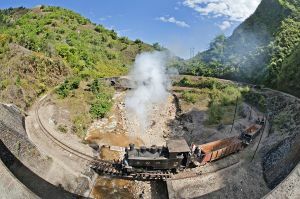 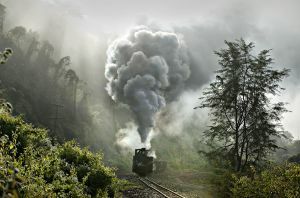 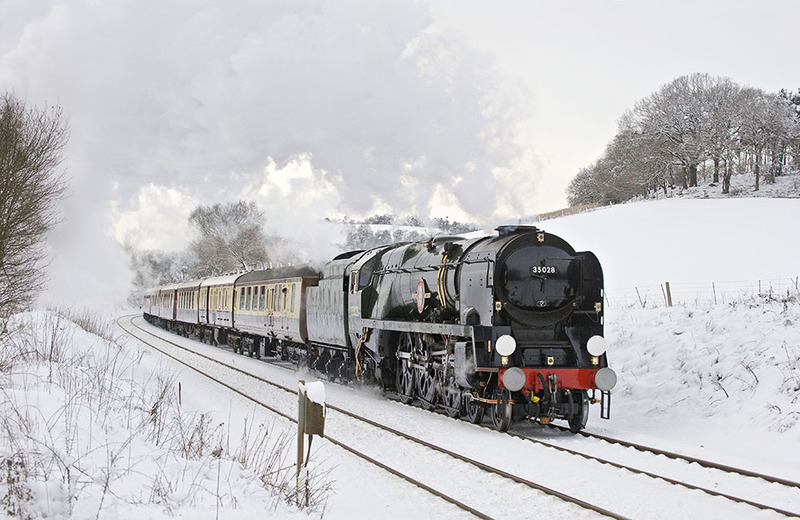 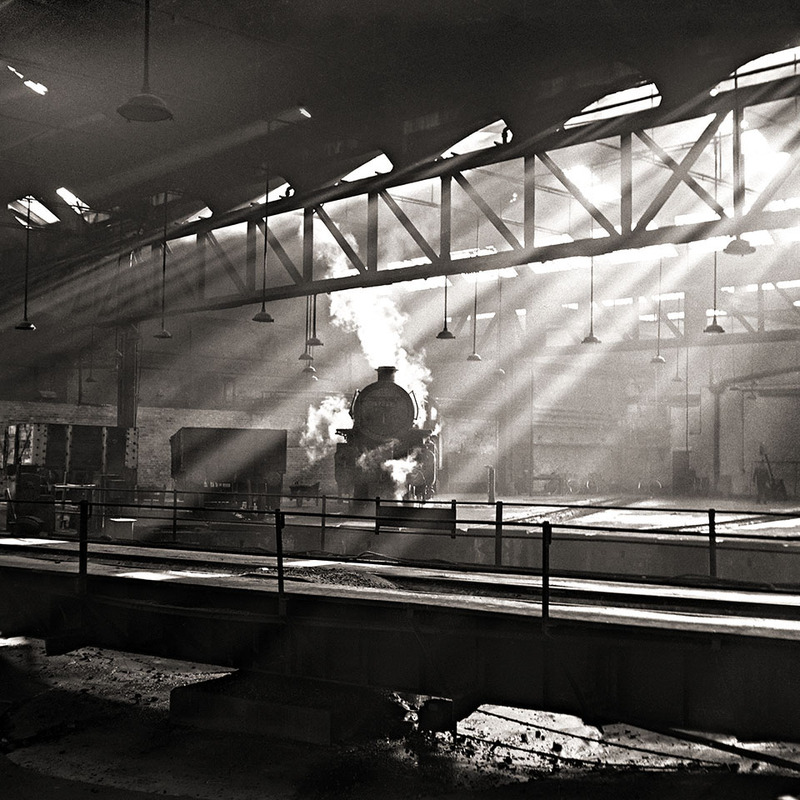 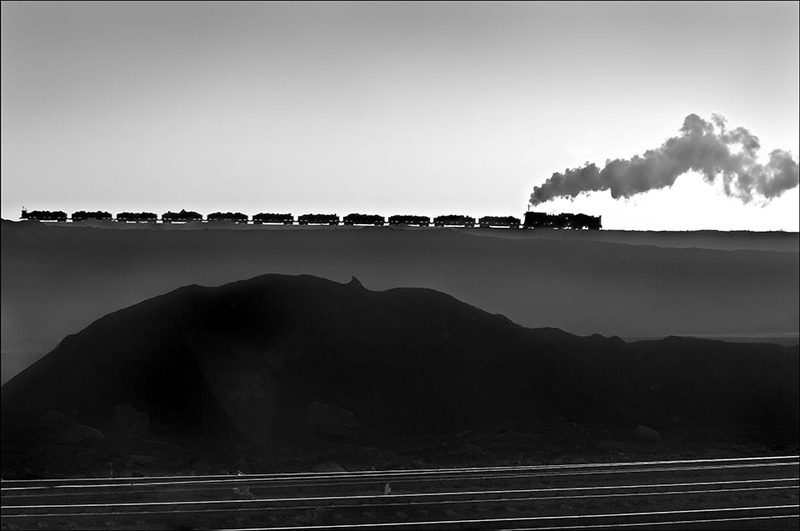 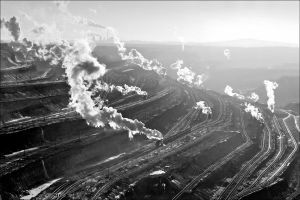 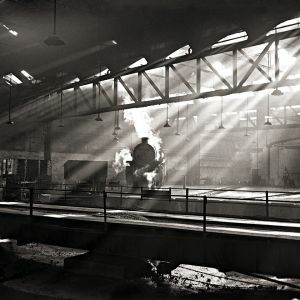 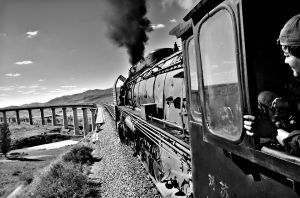 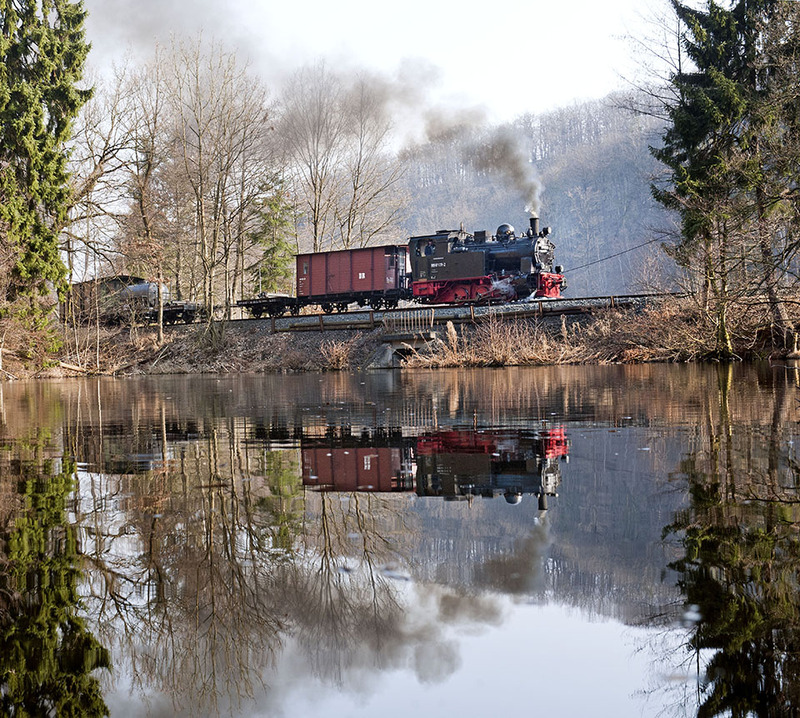 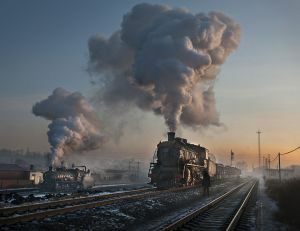 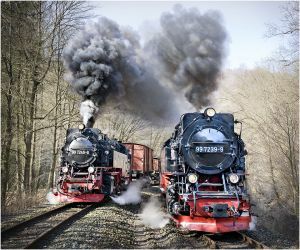 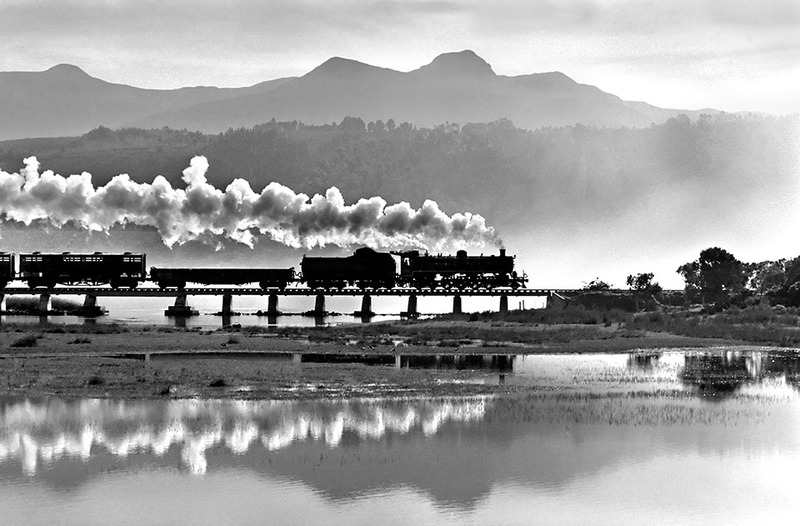 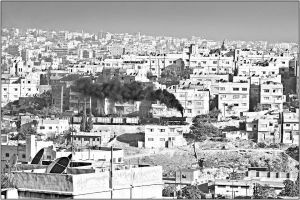 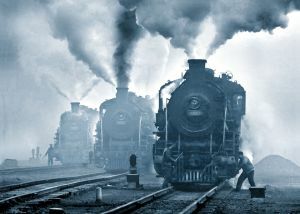 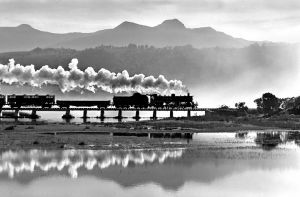 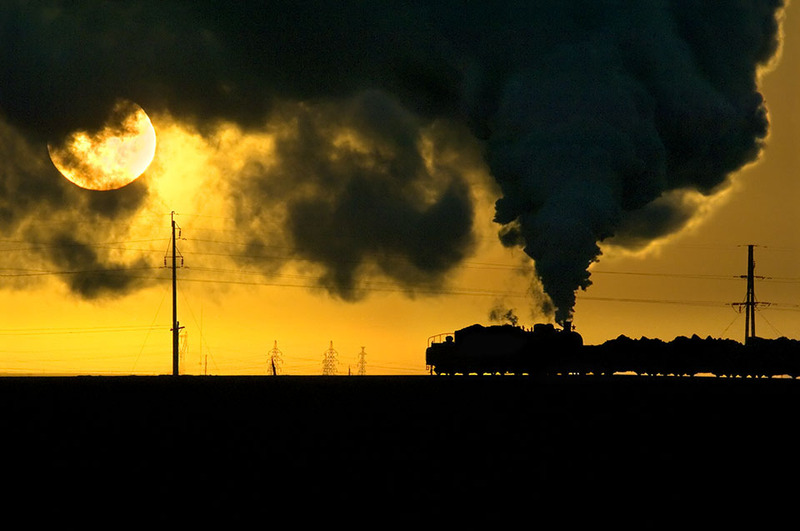 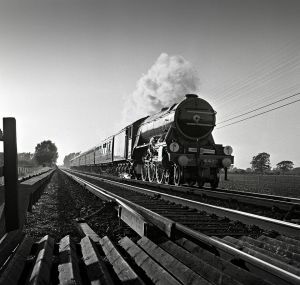 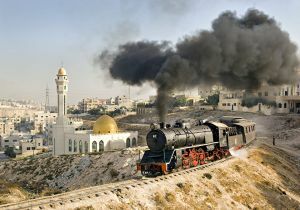 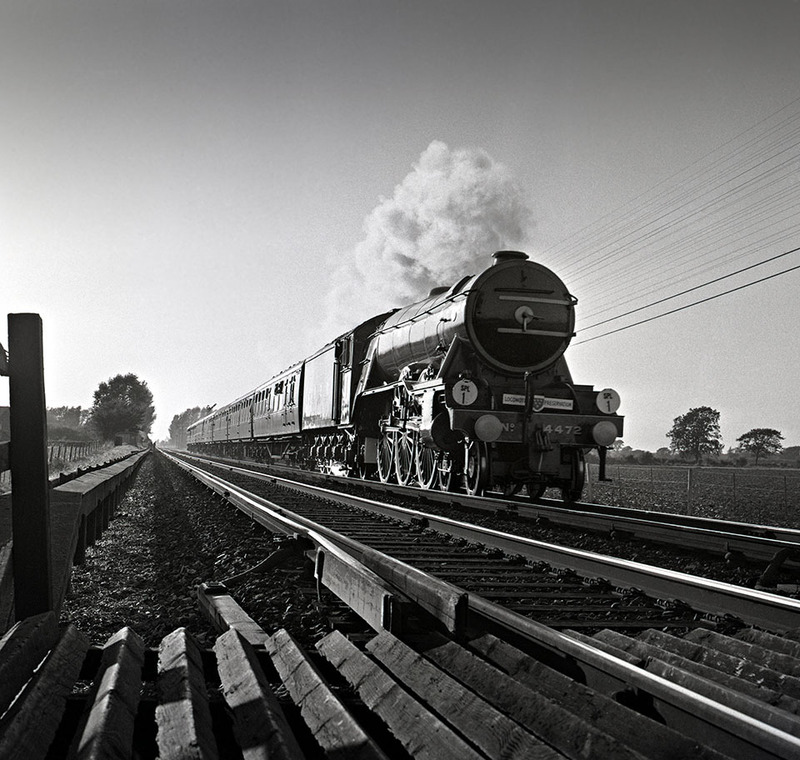 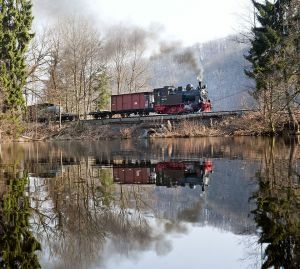 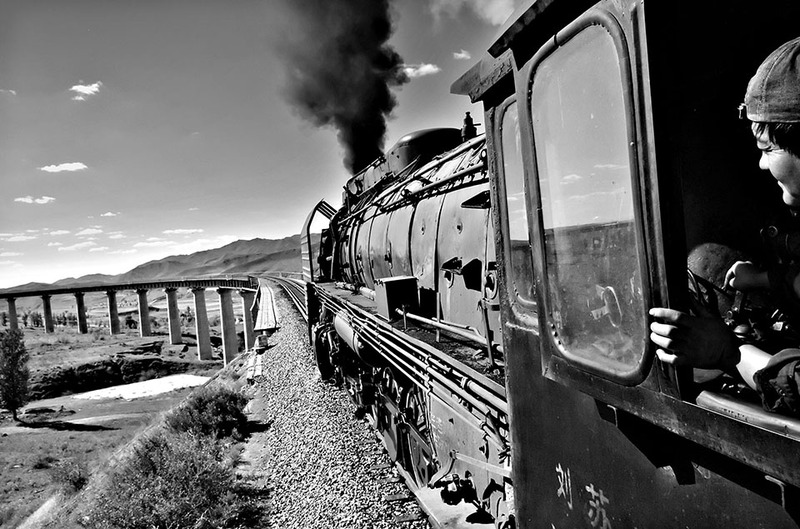 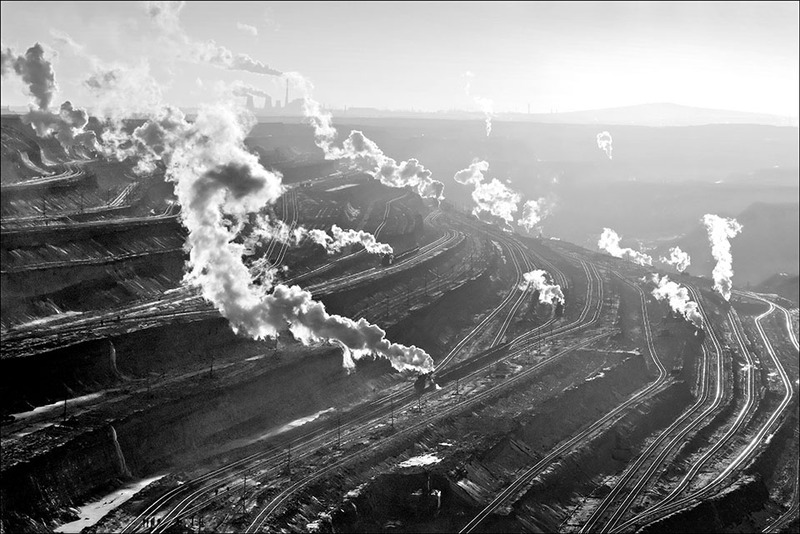 David Hill’s passion for photographing the last remaining working steam locomotives has taken him all over the world, although the only country still using them on a daily basis is China. 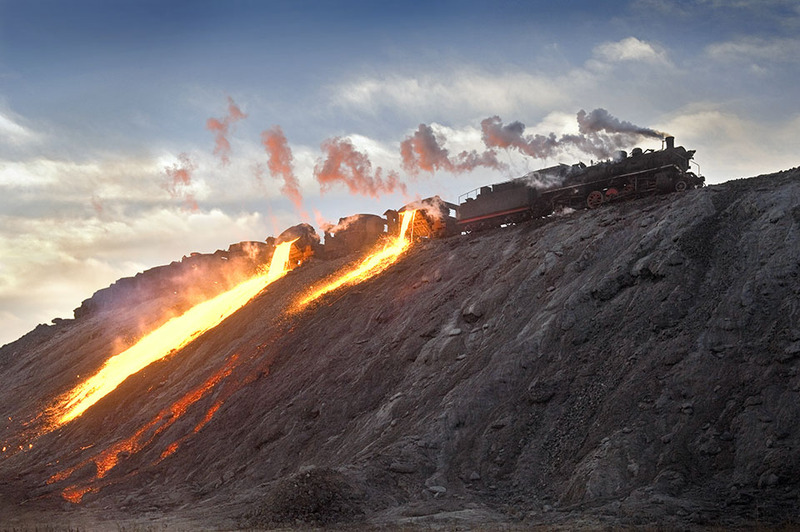 There are probably less than two hundred in total, still active. 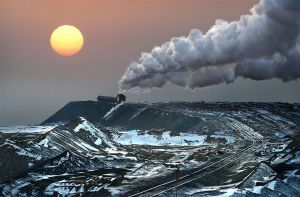 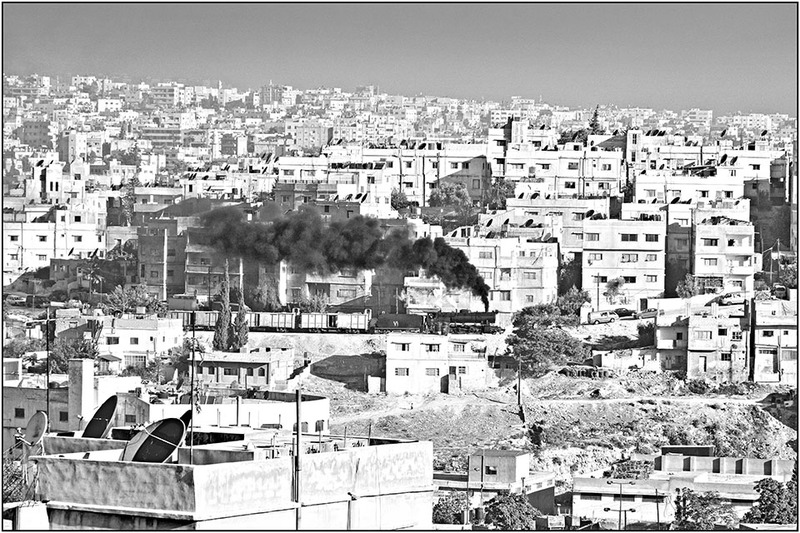 The most dramatic pictures are taken during mid winter in temperatures well below zero, resulting in clouds of steam of volcanic proportions.